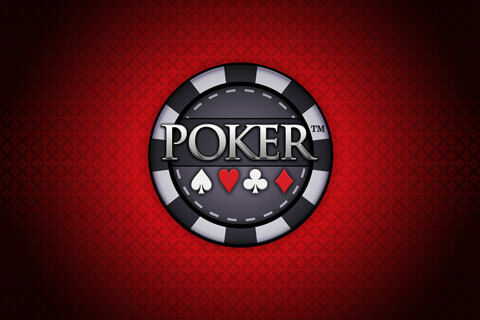 Meet 100s of fellow poker players! Find a home game near you! 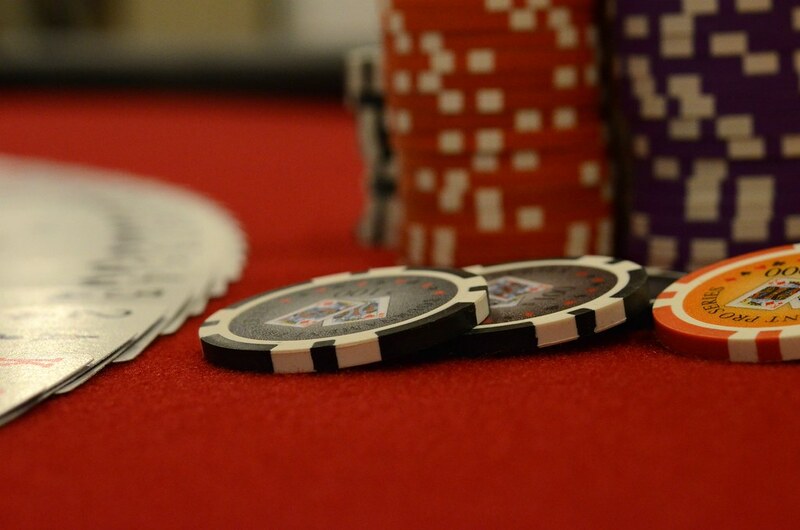 So you want to play the best cash games on Long Island? Thanks for your inquiry! We've got your message and we will get back to you as soon as we can. Don't worry, we cherish your privacy, so your information will not be shared.